Is anyone able to identify this vintage aircraft please? 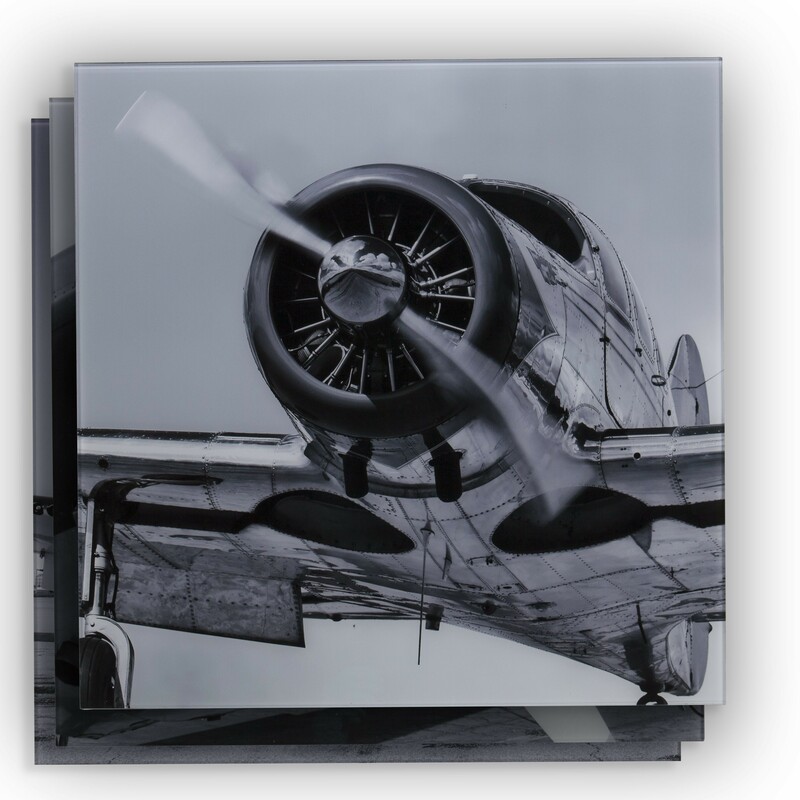 I have this plane on an art glass print in my home. A lot of people ask what the plane is and I have been unable to identify it. Any ideas? It appears to be a Spartan 7W Executive. Not the answer you're looking for? Browse other questions tagged aircraft-identification or ask your own question. What kind of WWII aircaft is this? Can you identify this old cockpit canopy? What aircraft did this canopy come from? What is this aircraft with elaborate folding wings? What is this odd aircraft? What aircraft is this flying near Greenford? Can someone please help me identify this? Can you identify this unusual plane by its description? What is this biplane from an old photograph?